In the ever-expanding and overwhelming landscape of digital commerce, CrowdBrowse cuts through the noise to deliver a highly curated and engaging shopping experience. CrowdBrowse benefits its tribe of users by introducing them to quality brands, while creating valuable exposure for smaller independent companies. CrowdBrowse’s primary logo is made up of the logotype held within a shield. It is highly tailored to appeal to its fashion-forward audience. The contrast in size between the capitals and the rest of the letterforms emphasizes the distinct halves of the name and how it should be written in plain text. The reflected o’s signify the cyclical process of searching and finding fostered by the brand. All line work within the logo, logotype and marks sustain a consistent weight, which ensures that all brand elements maintain legibility, especially at small sizes. The crest is made up of the monogram nestled within the shield. 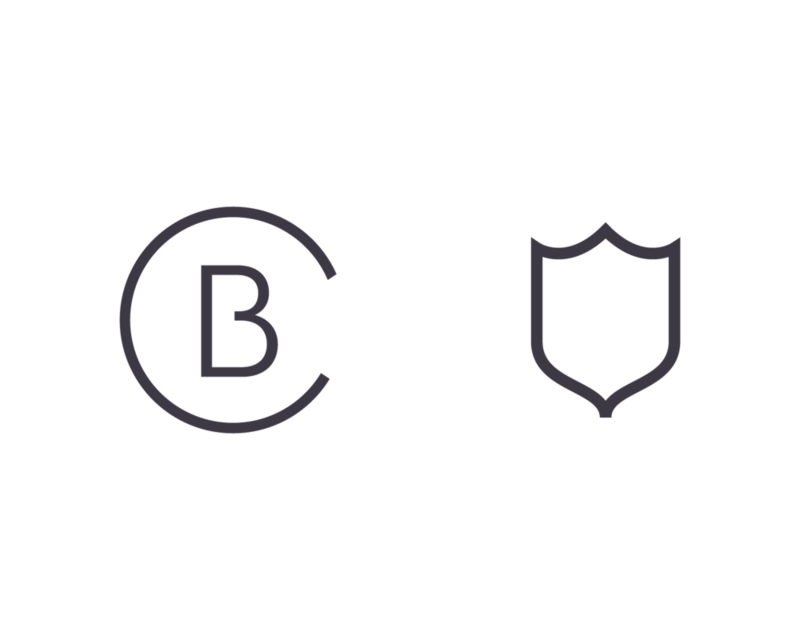 This primary mark should be used most frequently to represent CrowdBrowse, however the monogram and shield may also be used as tertiary elements throughout the brand. 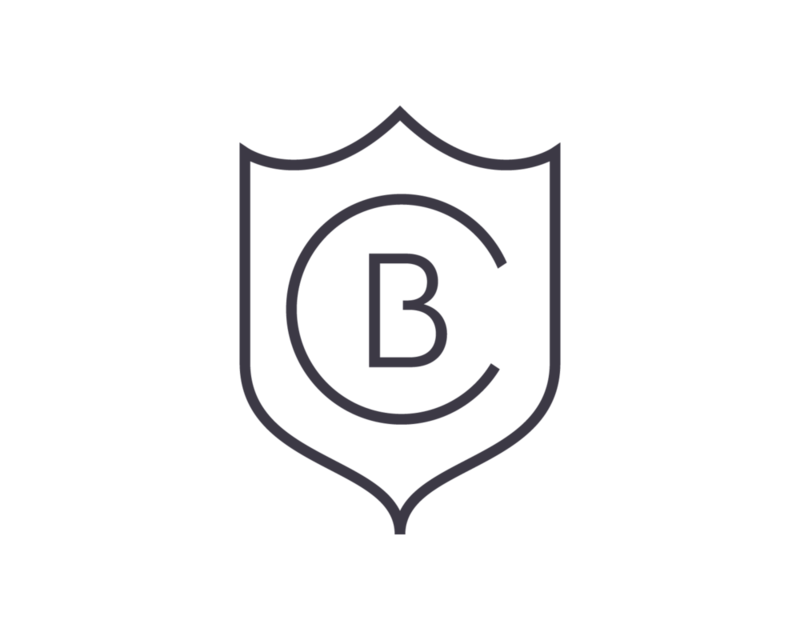 A perfect circle and “B” have been adapted to create the distinctly unified monogram. The shield represents the alliance of fashion brands in search of customers and users in search of new favorite brands. It embodies a badge of honor earned through exposure within CrowdBrowse’s curated interface. The CrowdBrowse palette is rich, sophisticated and chic. It makes a bold statement through high contrast. However, its neutral nature ensures that it will complement rather than compete with featured brands. The palette embodies traditional glamour with a playful twist, utilizing Blackberry instead of black and Pearl or Stone instead of white when possible. Antique Gold acts as the primary accent color, spreading pops of metallic charm throughout the brand. The simplicity and iconic nature of the shield makes it an ideal choice for the website favicon, while the monogram hints at CrowdBrowse’s name and creates a clean yet chic presentation for the app icon.